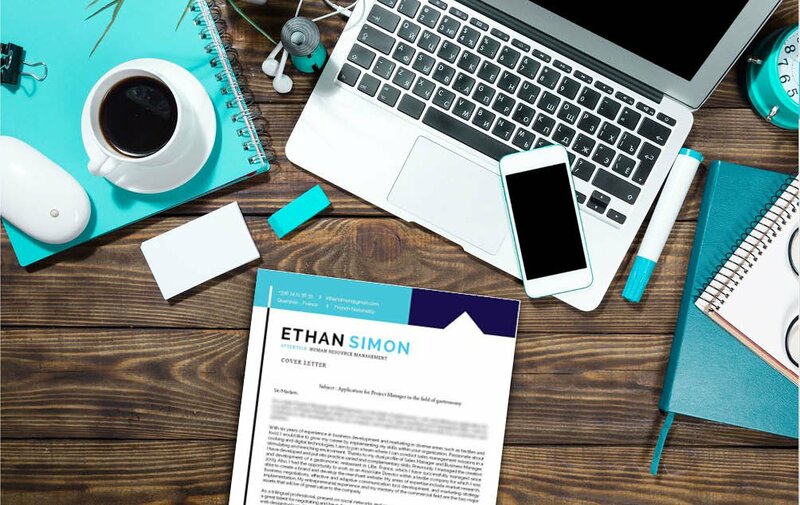 A cover letter template that was crafted to perfection! 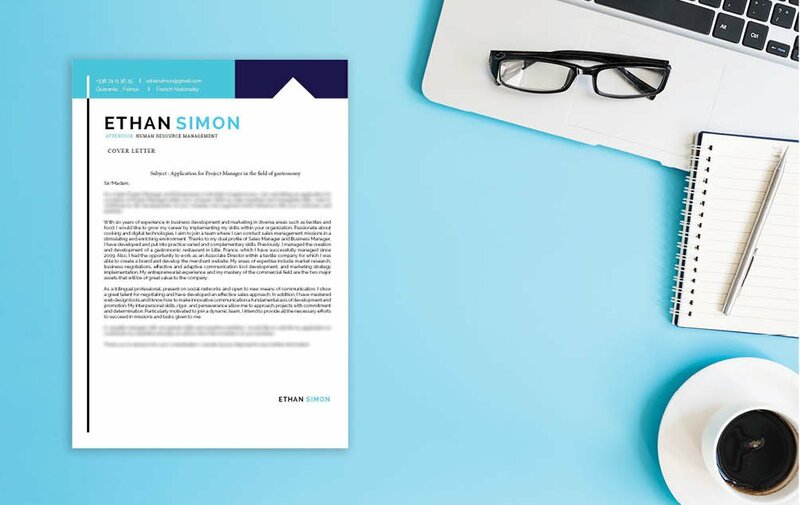 Cover letter to download "Project Manager-2"
Simple and clean—The Cover Letter does a great job in presenting all your qualifications! 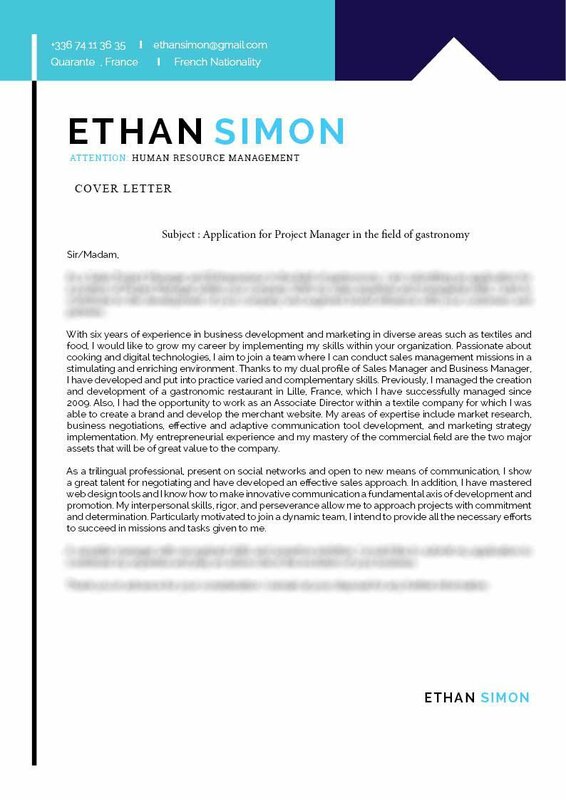 A great selection of colors, texts, and styles found in this cover letter create the perfect cover letter presentation for being a project Manager in Gastronomy, as it is able to showcase all the key content clearly and effectively. 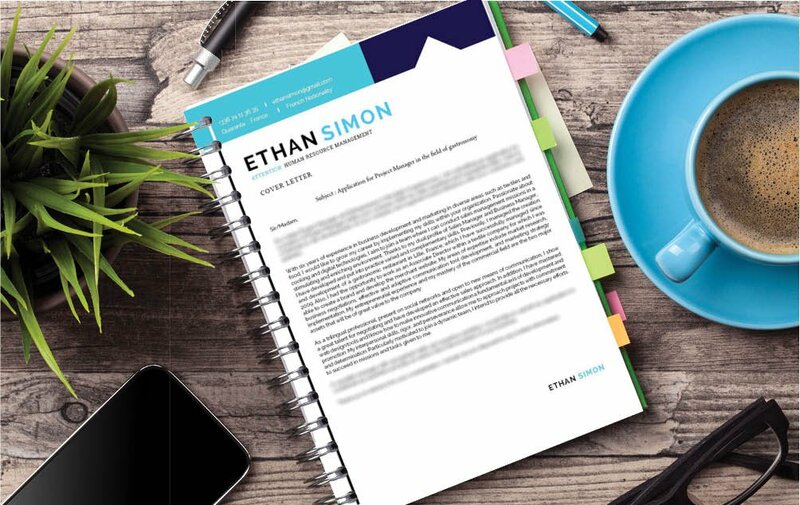 Applicants who have an excellent set of skills and experience such in the field of gastronomy will find this cover letter a perfect fit as it lists down all your qualifications in an easy-to-read format that is sure to impress your potential employer.